An orthopedic surgeon challenges Canada’s ban on most privately funded procedures. Sally C. Pipes Ms. Pipes is president and CEO of the Pacific Research Institute and author of “The False Promise of Single-Payer Health Care,” forthcoming from Encounter. 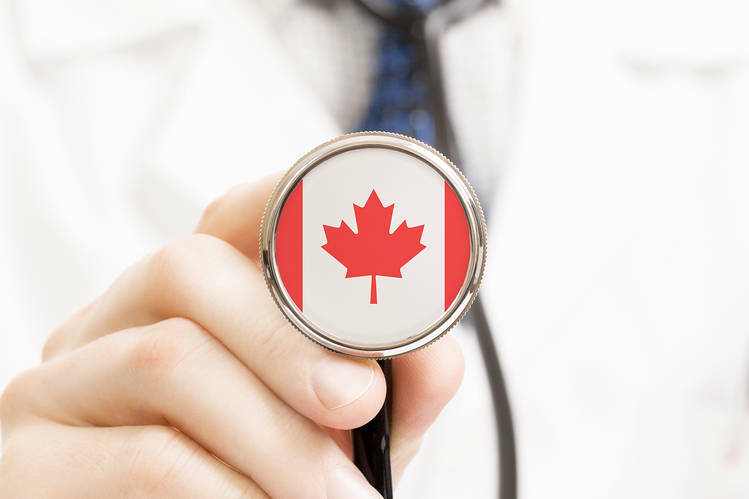 Most Canadian hospitals are privately owned and operated but have just one paying “client”—the provincial government. The federal government in Ottawa helps fund the system, but the provinces pay directly for care. Some Canadians have other options, however. Private clinics like Cambie initially sprang up to treat members of the armed forces, Royal Canadian Mounted Police officers, those covered by workers’ compensation and other protected classes exempt from the single-payer system. People stuck on Medicare waiting lists can only dream of timely care. Last year, the median wait between referral from a general practitioner and treatment from a specialist was 21.2 weeks, or about five months—more than double the wait a quarter-century ago. Worse, the provincial governments lie about the extent of the problem. The official clock starts only when a surgeon books the patient, not when a general practitioner makes the referral. That adds months and sometimes much longer. In November an Ontario woman learned she’d have to wait 4½ years to see a neurologist.